This past February I had the tremendous opportunity to speak at Pecha Kucha in Victoria to a sold-out crowd. I spoke about collaboration and the value it provides to creativity and our community. Collaboration is a valuable tool that can lighten the load, shift your perspective and encourage you to meet creative challenges in a new and unique perspective. Collaboration is my bliss. 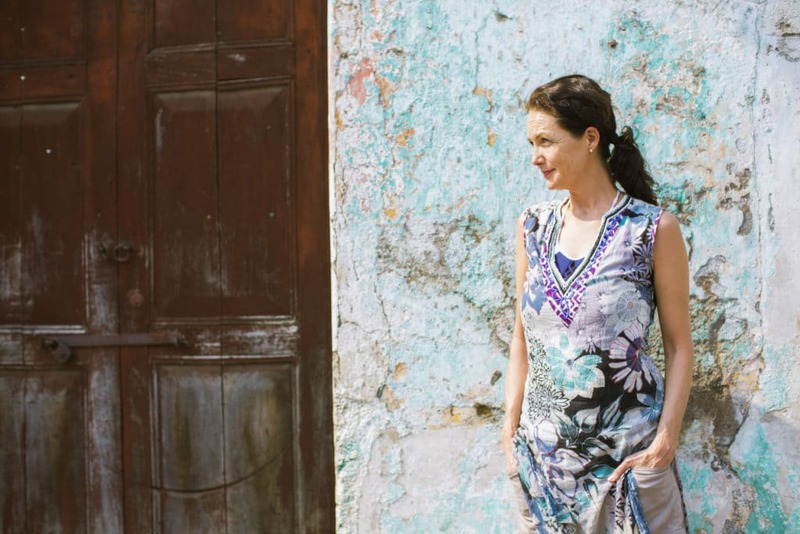 It has opened doors to beautiful spaces, tropical places and has brought me to people who have taught and inspired me. It has given me opportunities to learn and grow that have been instrumental in my personal and professional growth. 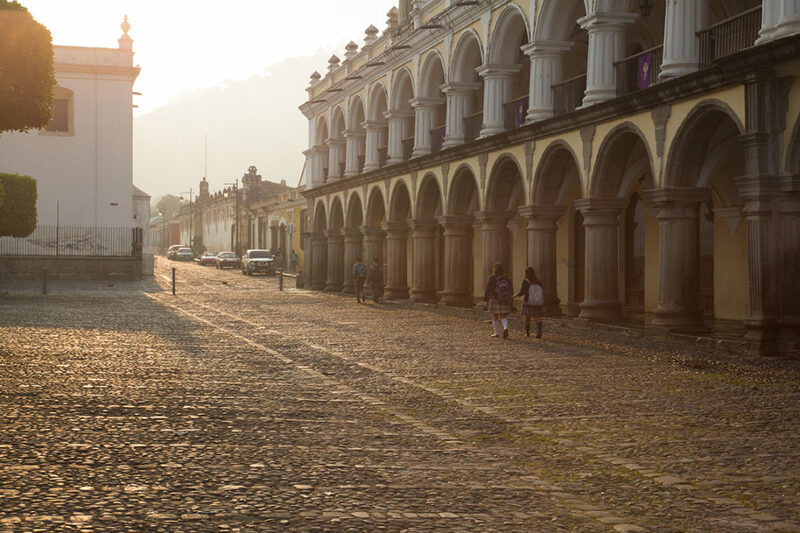 I had an amazing opportunity for collaboration during my visit to Antigua, Guatemala. Antigua is a beautiful, unique city. At times the city can feel mysterious, behind the large ornate doors that protect the courtyards and community. 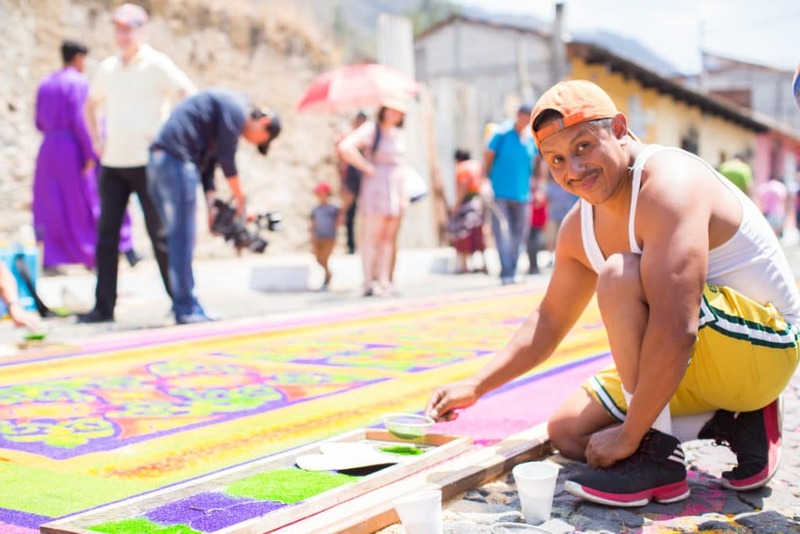 During Easter Holy Week people arrive to celebrate the Semana Santa Festival and view creative collaborations as young and old work together to create luxurious carpets. 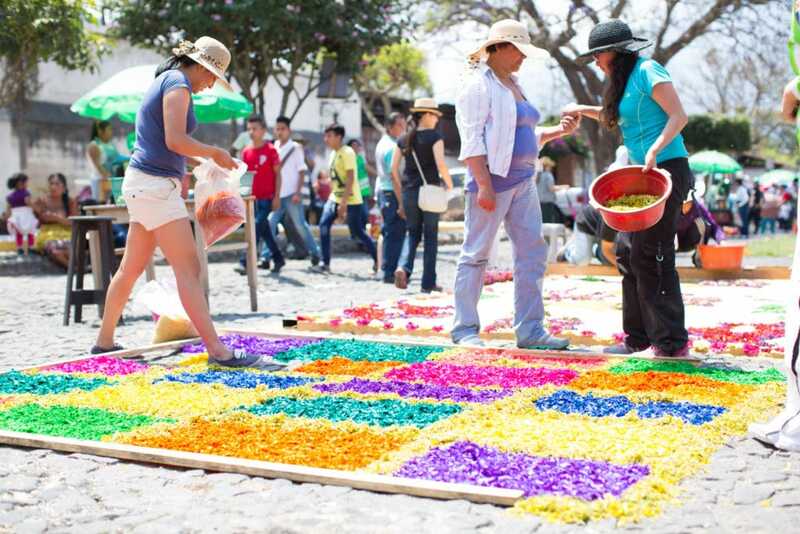 The community creates the carpets with flower petals, colored sawdust, sand or any combination of materials to create beautiful mosaics. Community members spend hours together sifting sand and using piping bags to create lines and filigree. 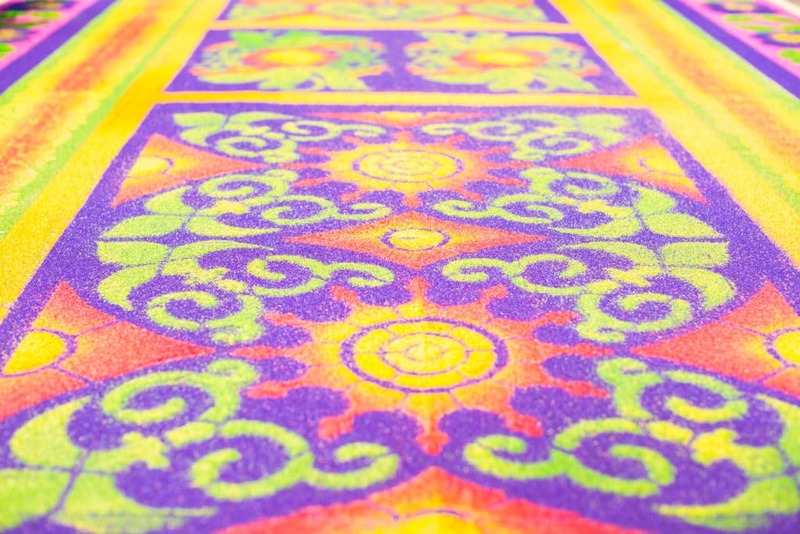 The carpets are incredible works, the community comes together weeks and even months in advance to plan them and execute. Processions pass over the carpets carrying statues up to 7000 lbs with 50 – 100 people bearing the weight. The carpets will be ruined, but a new one will take its place within hours. Above all, collaboration strengthens Antigua’s community. It brings them together to showcase their culture, carry on tradition and share their story. 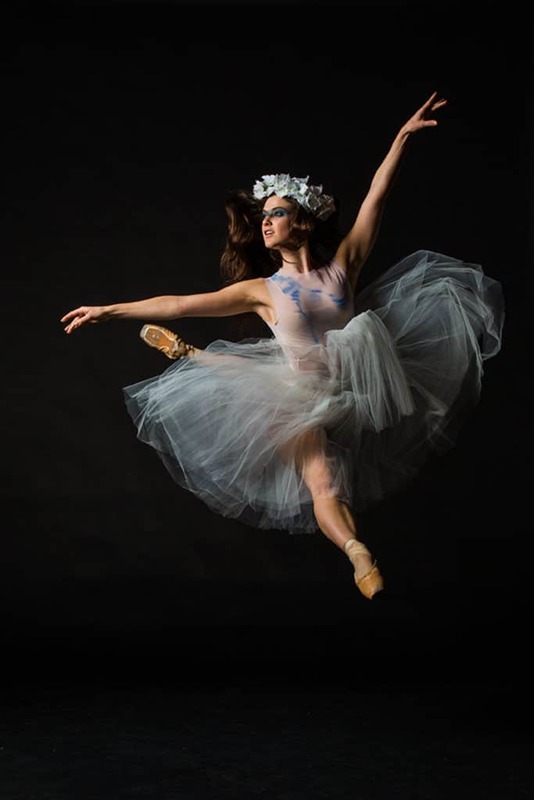 Another great example of successful collaboration is my work with Paul Destrooper, Artistic Director for Ballet Victoria. The first time I met Paul we met to discuss a collaboration borrowing on old film references. Once I started to describe the reference, Paul knew the film straight away and was already off on a creative process. It was as if a flash had gone off and our brains were hardwired. Paul demonstrated choreography, movement, and angles that would play right into the aesthetic. We were connecting ideas and inspiration between us so that we communicated visually. As a result, the images we produced were stunning. A perfect combination of my ideas and Pauls. 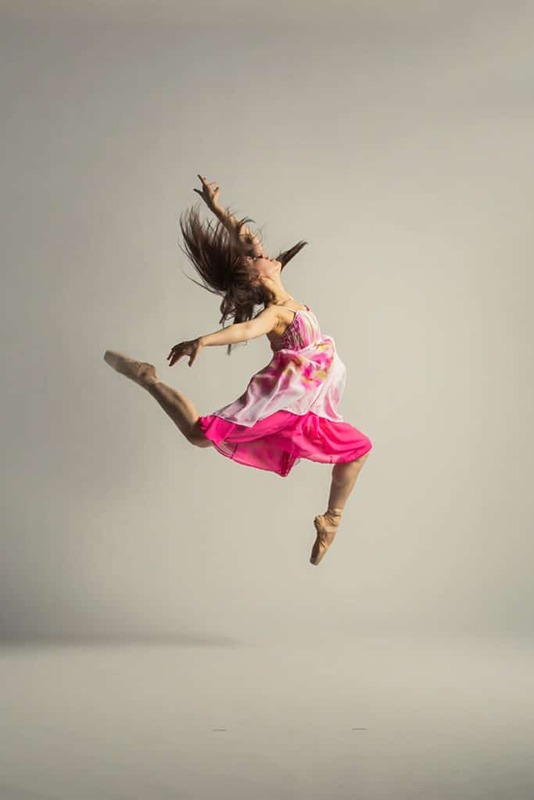 We have collaborated on Ballet Victoria’s promotional images every year since. We meet every year in early February to discuss the next season. From here we gather reference images and collaborate on themes and the aesthetic. Then in May, we schedule the shoot. We can shoot anywhere from 1500 to 3000 images. We communicate openly, honestly and trust and respect each other’s opinions. If something isn’t working we adapt or move on. That’s one of the great things about collaboration when an idea isn’t working no one has ownership over it so when you need to let it go, you can. Are you looking to collaborate on your next big project? Come with ideas and let us help you create the connection!